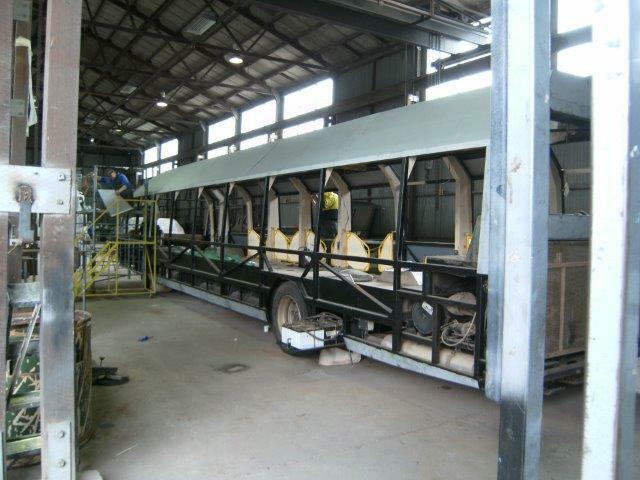 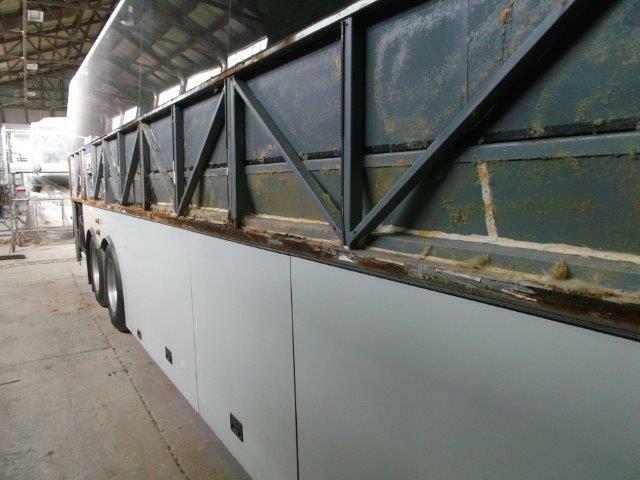 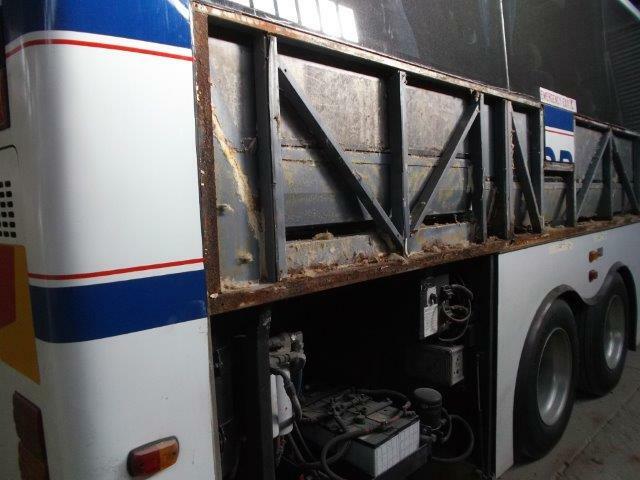 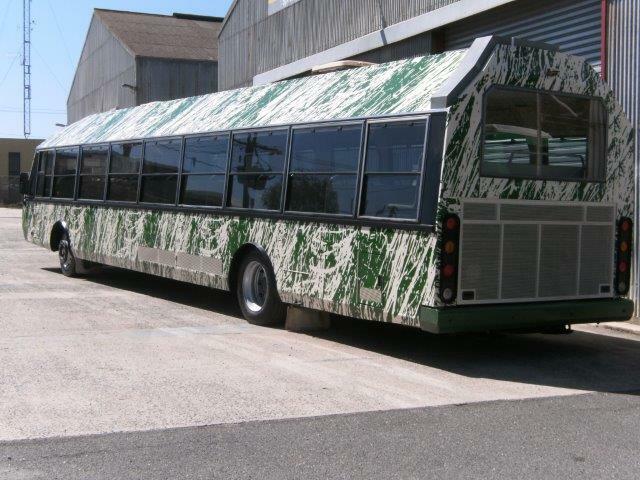 VMS is one of the industry leaders when it comes to the refurbishment and conversion of buses and coaches. 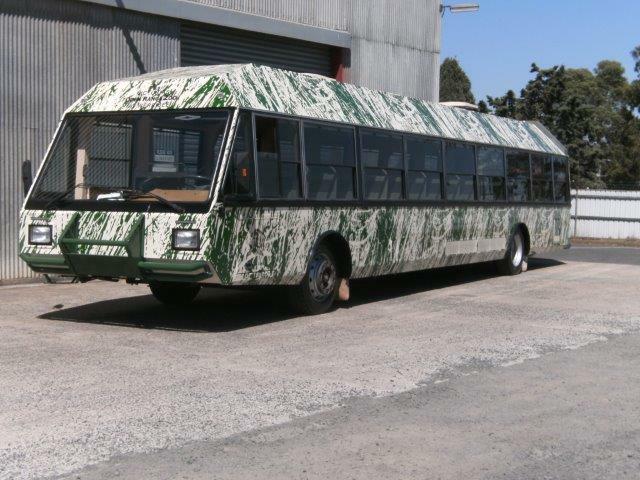 We are capable of undertaking all stages of work from building up vehicle shells to upgrading your current setup to compliancy standards for passenger vehicles. 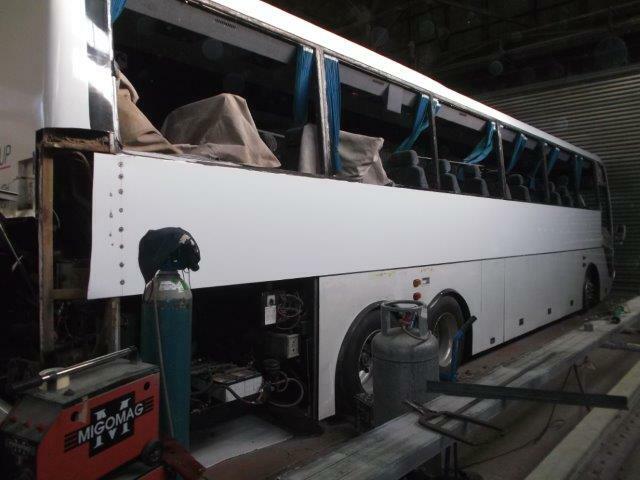 Installation of all audio video systems including DVD/LCD monitors, CCTV etc.